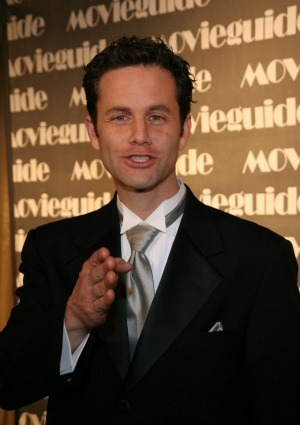 Kirk Cameron has caused quite a stir since telling Piers Morgan he thinks gay marriage is wrong. See who is speaking out against his unpopular opinion. Kirk Cameron spoke out against gay marriage, and now many of his fellow actors are speaking out against him — except for the Scientologists, of course. Twitter lit up with opinions from both supporters and detractors, but it was messages from Hollywood notables that really stood out — especially one from his Growing Pains father Alan Thicke. Other industry opponents struck out against Cameron’s sexual discrimination. As for Piers Morgan, while he does not agree with Cameron’s sentiments he did defend the actor’s right to voice them. Tell us: Do you agree or disagree with Kirk Cameron?